The January transfer is well underway and some exciting signings have already been made. Here we take a look at some of the potential transfers that could happen in the remaining weeks. There have been numerous reports that Chelsea are interested in signing Austria international Marko Arnautovic. Chelsea are eager to strengthen their attacking options, especially since Olivier Giroud was injured. There are also rumours that Manchester United are interested in the West Ham player and there have even been suggestions that he may move to the Chinese Super League. 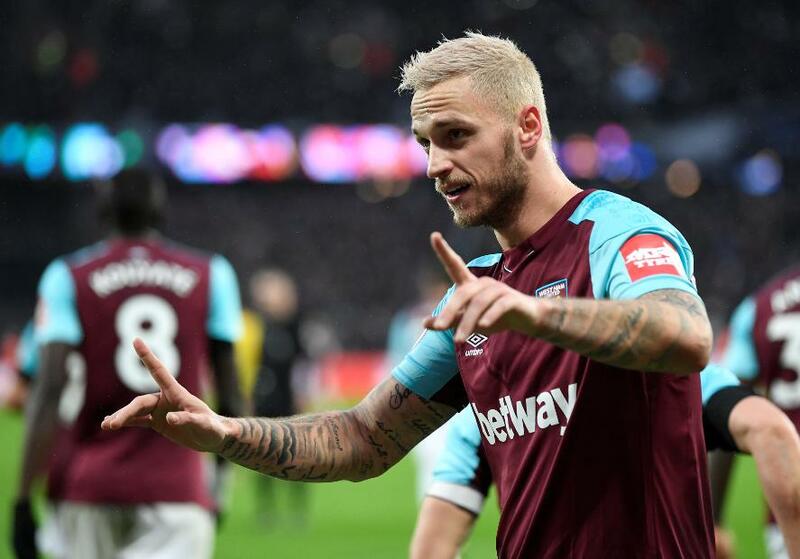 The forward hit double figures in the Premier League last season and he is one of West Ham’s leading players, they will not let him go without a fight. Over the last two seasons Matteo Darmian has had very limited playing time at Old Trafford and the Italy international has made it clear that he is eager to move on. 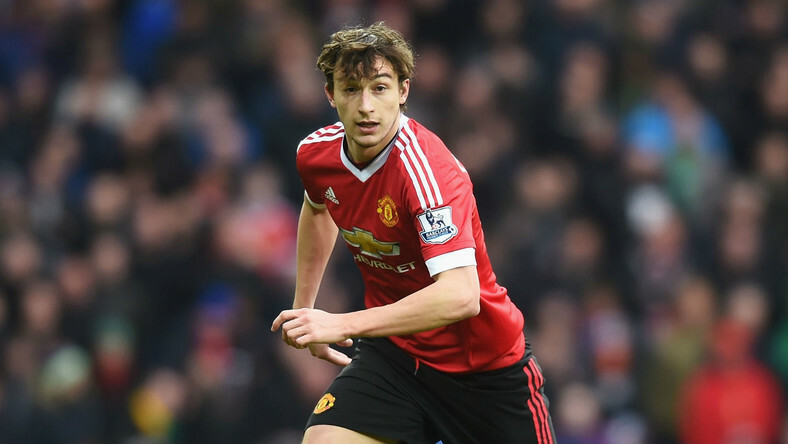 In the summer, Napoli made an offer to take Darmian on loan with an option to buy, but it was turned down by United. However, Serie A is still the obvious destination for the player, Inter and Juventus have both been linked with the player and more recently, so has Lazio. However, since Ole Gunnar Solskjaer took over from Jose Mourinho at United, Darmian has had far more playing time and may now be interested in staying with the team. Maurizio Sarri has been revitalising Chelsea’s tactics and Eden Hazard has formed a crucial part of his strategy. 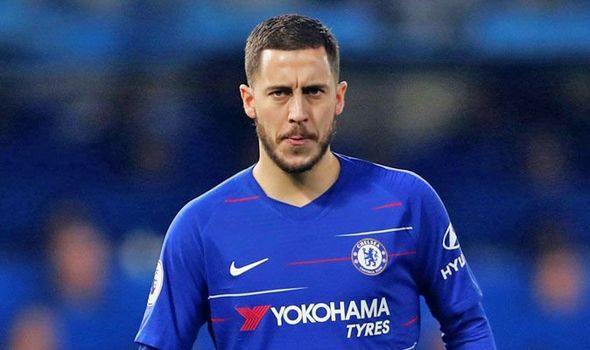 However, Hazard may not be around for much longer. The club has been negotiating a new contract with the player for some time, as his expires in 2020. However, the Belgium international has said that that he is interested in his “dream” move to Real Madrid. Madrid are currently seeking new talent after losing Ronaldo to Juventus and they are expected to pile the pressure on Chelsea. Chelsea recently recruited Christian Pulisic in a move that was seen by many as preparation for Hazzard’s departure. 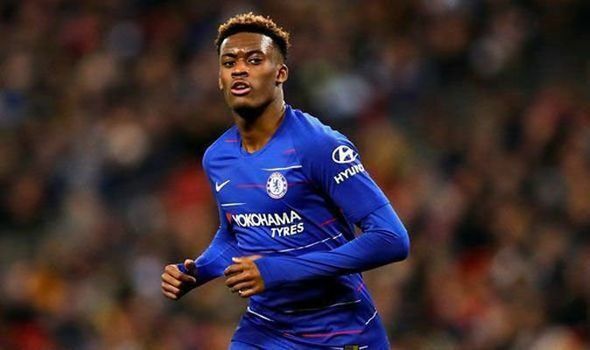 The Chelsea winger Callum Hudson-Odoi has attracted a great deal of attention from Bayern Munich over the last few months and the team are now actively pursuing him. There is a real chance that Hudson-Odoi will be making the move to the Bundesliga, but Chelsea are not giving him up without a fight. Bayern are thought to have made multiple offers for the player, most recently £35 million, but so far, the Blues have been holding firm. 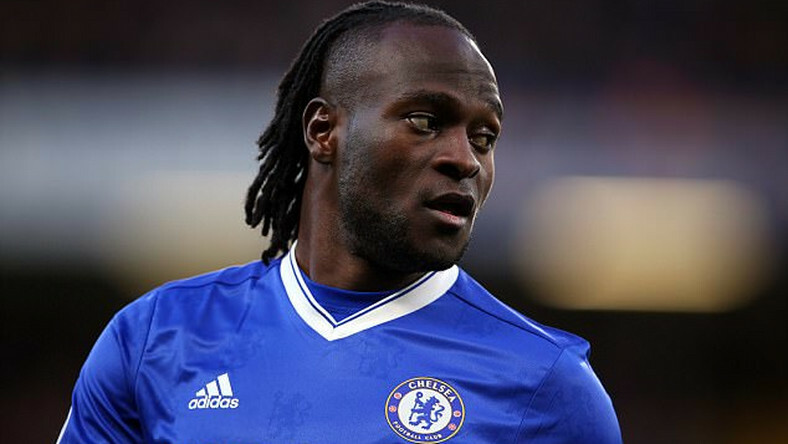 Since Maurizio Sarri arrived at Chelsea things have not been going well for Victor Moses and it is thought that the winger is now looking for alternatives. This season he has mainly been used as a substitute and he is hoping to move to a team that will give him regular playing time. A loan move is one option to a team such as Cardiff City, West Ham, Crystal Palace, or Wolverhampton Wanderers. 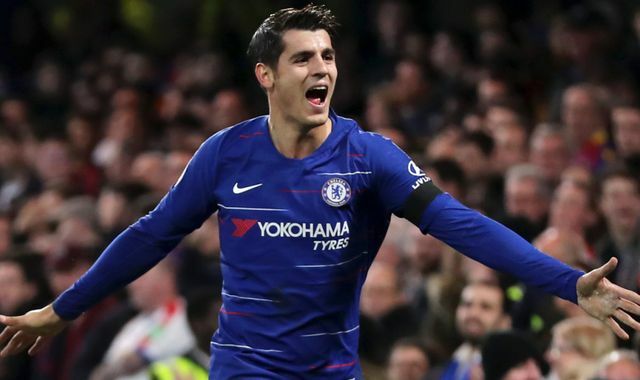 The Spain international Alvaro Morata has been struggling to find his best form at Chelsea and it looks as though he may be on his way out. There are rumours that he may return to La Liga and Atletico Madrid are said to be interested in him. There were reports that Sevilla were keen, but that they withdrew their interest due to financial reasons. 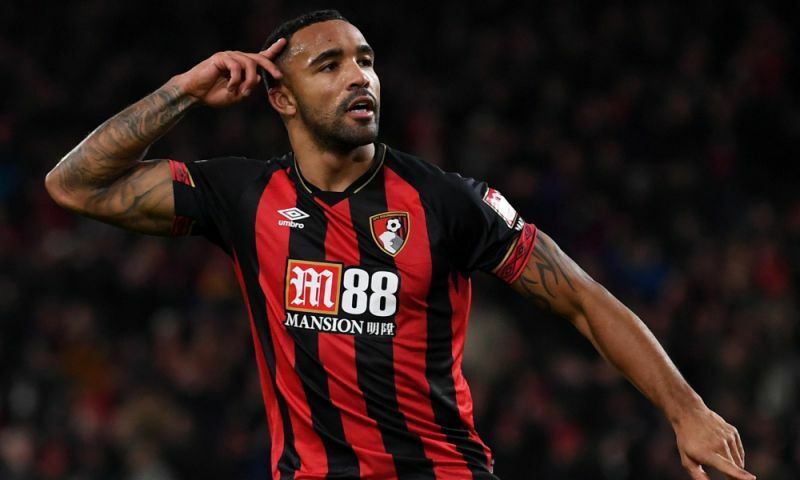 Bournemouth will need to fight to keep their hands on striker Callum Wilson. A number of leading clubs have expressed interest in the player, including Chelsea and Tottenham Hotspur. 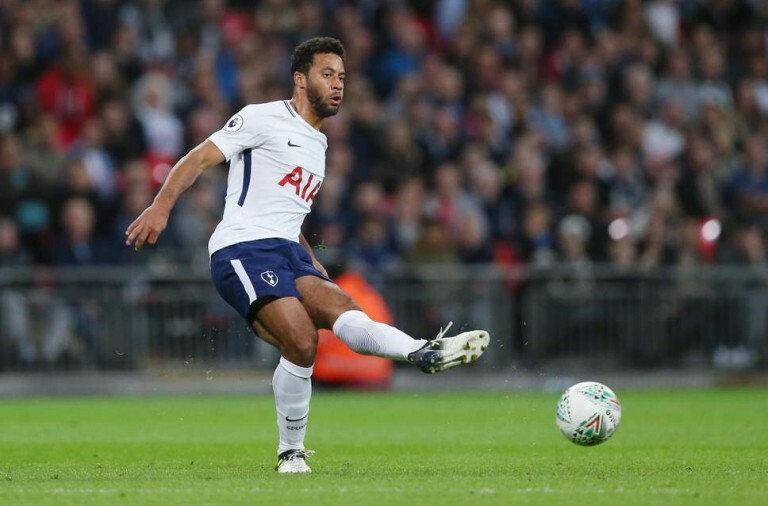 Wilson, who is 26 years old, earned his first England cap last year and looks set to end this season with a double figure goal count. Chelsea are known to be searching for more attacking options and Wilson is likely to be high on their list of possibilities. 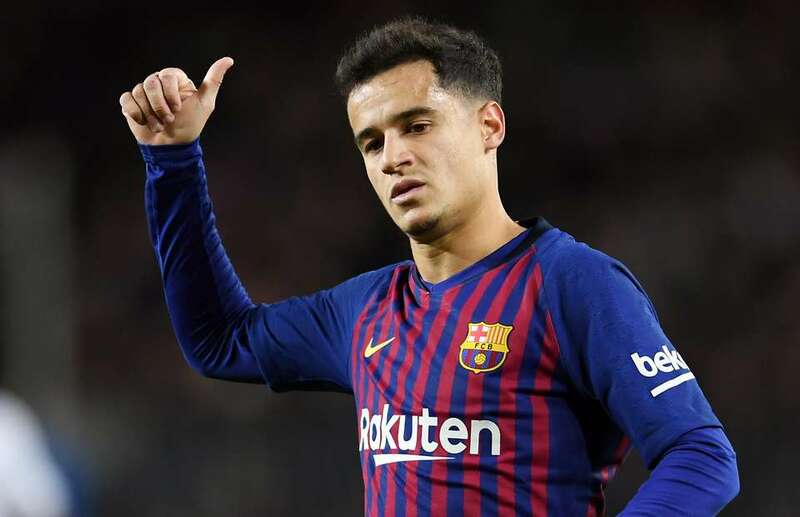 Philippe Coutinho has barely been at Barcelona for a year but there are already reports that he could be on his way out after spending the last four games on the bench. There have been numerous reports that Manchester United are interested in the player, and it is thought that Barcelona will want more than €100 million for him. Coutinho has been struggling to find consistency with Barcelona, but it is thought that he is eager to stay. Manchester United have been having problems with defence, not just this season, but over the last few years. 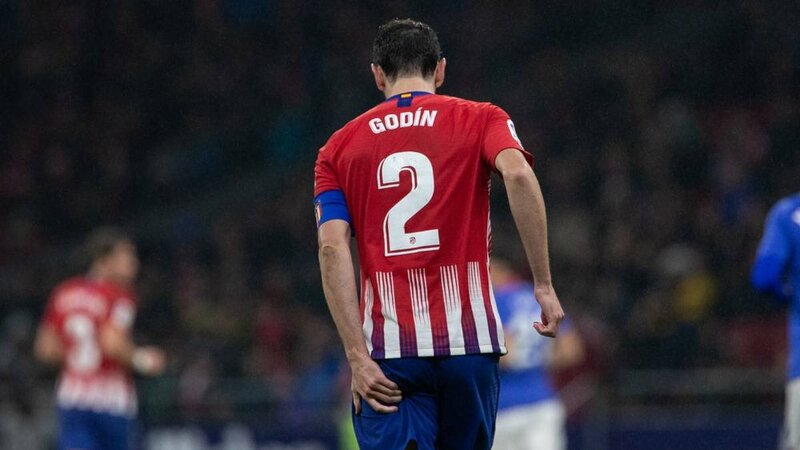 There have been reports that the team are interested in signing Diego Godin to help address these issues. Godin is widely considered to be one of the best centre-backs in the world. At 32 years old, he is in the later stages of his career, but he is also thought to be a target for Inter Milan, so there could yet be a battle for his services. 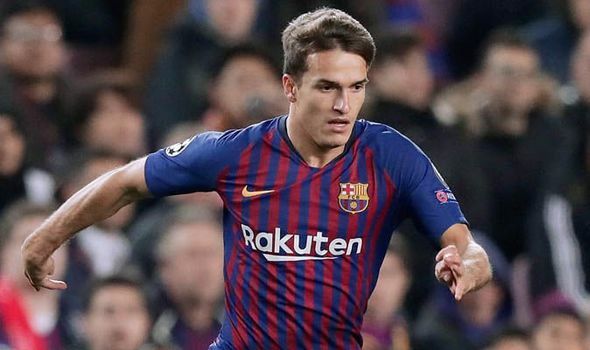 Chelsea are reportedly interested in Spanish midfielder Denis Suarez and willing to pay £45 million to secure his services. It is thought that Suarez is unhappy at Barcelona and struggling to secure his place in the first team. However, it has been reported that with a year and a half remaining on his contract he would prefer to stay and fight for his place. On the other hand, if Chelsea make a firm offer, both he and Barcelona may very well be interested. 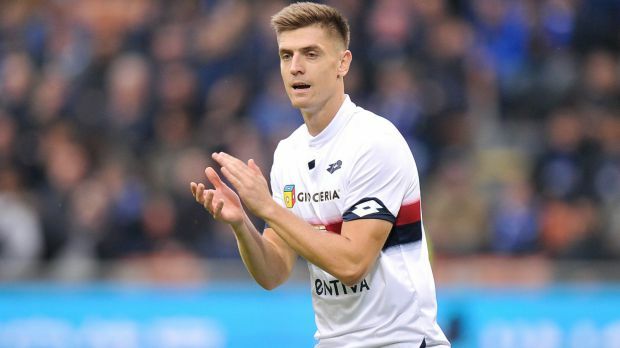 The Genoa striker Krzysztof Piatek has developed an excellent reputation in Serie A and has already reached double figures in his goal tally. A number of teams are watching him with West Ham having had a bid rejected, and Chelsea thought to be interested as they look for a replacement for Olivier Giroud and Alvaro Morata. There has also been interest from Barcelona, AC Milan and Napoli, but Genoa president, Enrico Preziosi, has insisted that he will not be going anywhere until at least the end of the season. 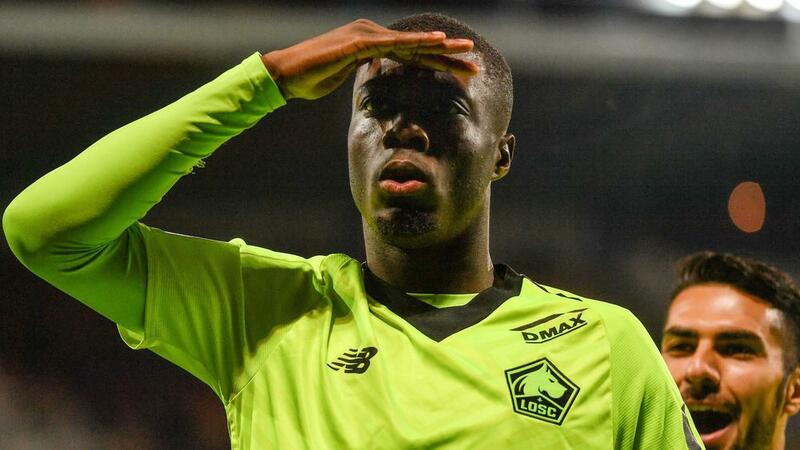 Lille’s winger Nicolas Pepe has shown himself to be one of the most promising talents in Ligue 1 and it is looking increasingly likely that he will soon make a move away from France. The Ivory Coast international, who is just 23 years old, has attracted interest from a number of Premier League clubs including Tottenham Hotspur and Arsenal. He has hinted that he would like to finish the season with Lille, but if a good enough offer comes along there is every chance that he would move. 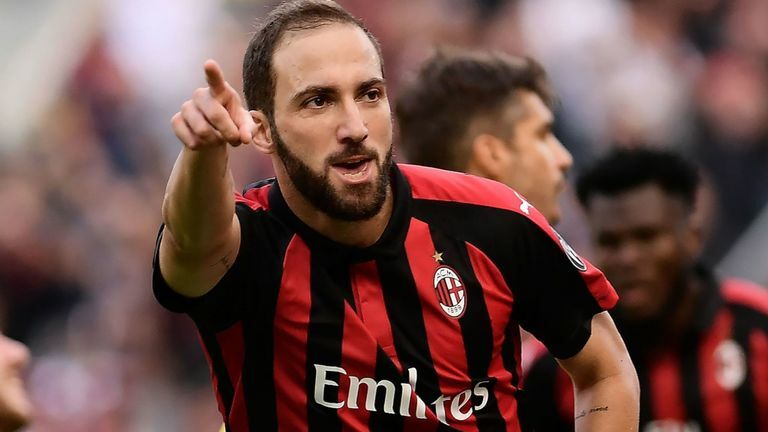 Gonzalo Higuain is midway through his season long loan to AC Milan from Juventus, but the Argentina international has been heavily linked with a move to Chelsea this month. The striker, who just turned 31 years old, would be an exception to Chelsea’s rule of not signing players over the age of 30, but they are in desperate need for an attacker to help them finish high enough in the league to qualify for the Champions League. Furthermore, Maurizio Sarri knows Higuain well having been his coach at Napoli. 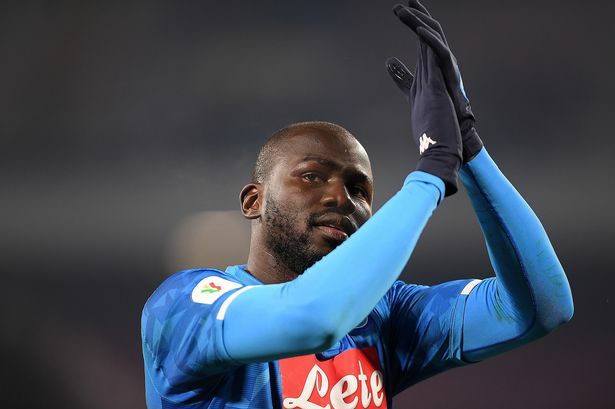 The Napoli centre-back Kalidou Koulibaly is widely considered to be one of the best defenders in Serie A and it is known that Manchester United are very eager to sign him in order to help improve their defence. However, Koulibaly signed a new deal last summer and it is thought that Napoli want at least £89 million for him. There are reports that United are preparing to make such an offer, but they may have to fight off competition from Chelsea. 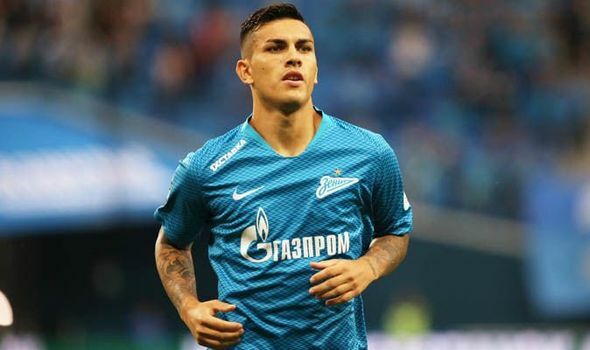 With Cesc Fabregas having made the move to Monaco, Maurizio Sarri is in need of another midfield option and it is thought that he is keen to bring Leandro Paredes from Zenit Saint Petersburg. However, the clubs are reportedly struggling to agree on a free with the Russian team wanting Chelsea to increase their offer by €10 million to €40 million. 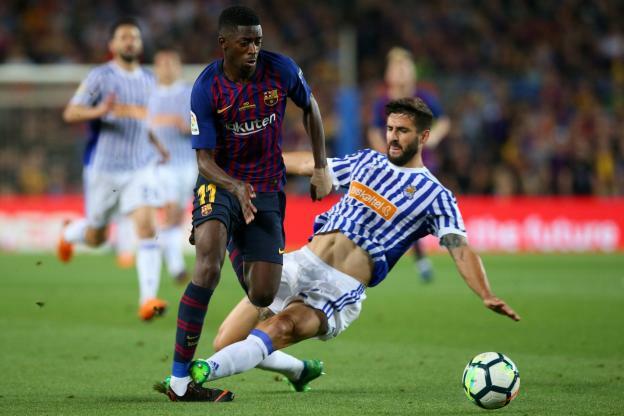 Ousmane Dembele is just halfway through his second season with Barcelona since he moved from Borussia Dortmund in 2017. However, it has been reported that he has asked to leave the club. Paris Saint-Germain are thought to be amongst the leading contenders to sign him, and he could be used as part of a deal that would return Neymar to Barcelona. However, there has also been interested from Manchester City, Arsenal and Liverpool.